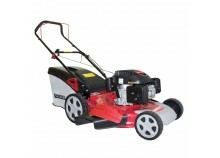 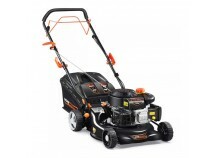 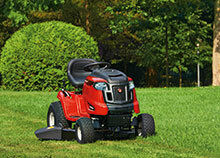 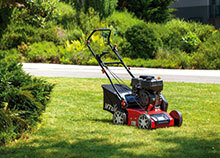 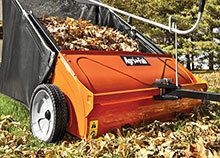 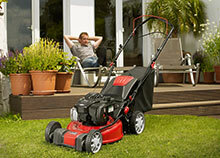 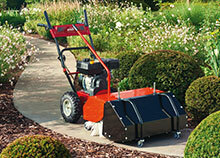 We offer a comprehensive range of quality lawnmowers. 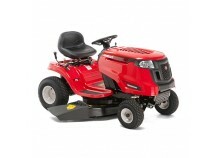 Choosing the correct type of mower will depend..
We stock a comprehensive range of Lawn Tractors (also referred to as Ride On Mowers) to meet your ex..
Agri-Fab Lawn Tractor products are designed to help you achieve a beautiful lawn and get the most ou.. 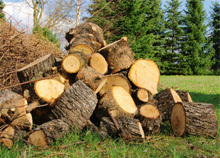 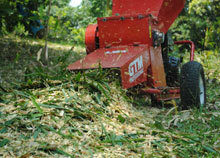 The GTM Professional range of compact and powerful wood chippers are designed to offer a portable op..
Our blowers with either 2-cycle or 4-cycle engines and airflow volumes of up to 240 km//h make clean..
Lawnflite offers a full range of high quality electric and petrol driven log-splitters. 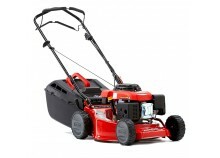 For use ..
Lawnflite offers a wide range of electric and petrol chainsaws for professional and home consumers m..
Lawnflite offers a comprehensive range of petrol brushcutters, well-built to chop and cut through de..
We have a range of both electric and petrol scarifiers to rid your lawn of moss. 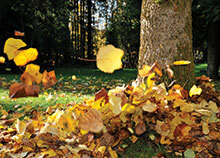 Take a deep, con.. 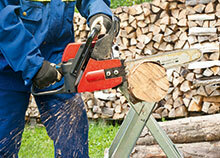 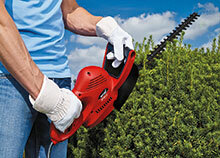 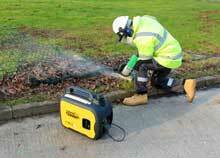 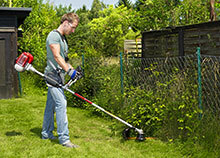 It is easy to get the perfect cut using our range of electric hedge shears. 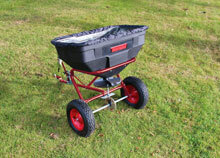 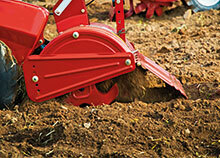 Their low weight a..
Our range of petrol powered tillers, used for mixing hard soil into a loose garden bed, are suitable.. 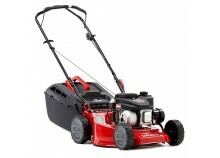 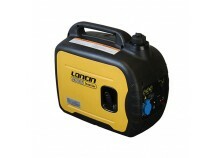 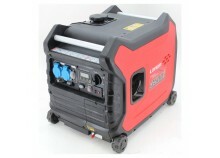 The Optima OPS700 power sweeper is your all year round solution for numerous cleaning jobs around yo..
Our Tondu Garden and Lawn Tractor accessories offer a wide range of equipment including carts, de-th..
Our range of Loncin Power Products includes a wide variety of Generators, Water Pumps and RePower en..